Illicit drug use:Kwara state police command express worry over alarming increase among teenagers – Royal Times of Nigeria. 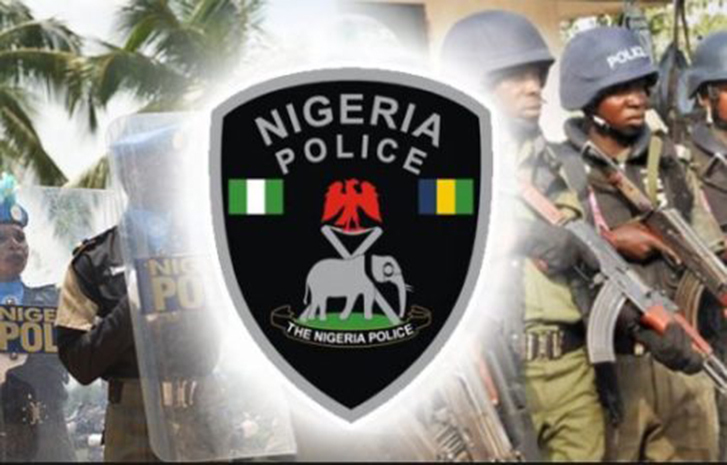 The Kwara state police command has expressed worry over the alarming increase in the number of teenagers involved in illicit drug use, unprovoked attacks, cultism and armed robbery in the state. Addressing newsmen while parading some thirteen suspected criminals arrested in ilorin , the state police commissioner, Aminu Pai Saleh, who said that the arrests were made in the last six weeks explained that ten murder cases, ten armed robbery cases and unlawful possession of fire arm, among others were recorded in period under review. Saleh also noted that the consequence of drug abuse has usually been cultism and armed robbery cases, among others. According to the commissioner of Police ,the current crime statistics in the state indicates that murder cases are prevalent in Kwara North especially among the Fulani youths.The Police boss also explained that illicit drug use, cultism ,unprovoked attacks and other substance abuse is mostly common in Ilorin metro while Farmer/Herdsmen conflict is seen more in the Southern Zone of the State. He however called on leaders in these communities to synergize with the police and to also come up with workable strategies to address the peculiar challenges.